Part 2 of our video updates! 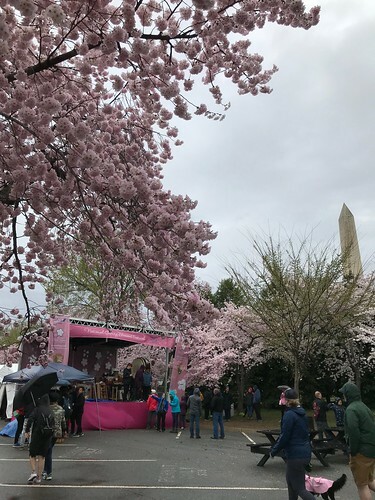 Missed us at our performances last weekend? We’ll be uploading them to YouTube! First up is our performance this past Saturday at the Winchester Thurston Applefest. Thanks to everyone who came to see us this weekend at the Winchester Thurston Applefest or the Carnegie Library World Kaleidoscope (or both!)! It was great to see you all, and we hope you enjoyed yourselves. Next on our agenda is the Beginners Workshop this upcoming Saturday. f you haven’t registered already, please do so by visiting the Workshop page. Also, don’t forget to check out our Facebook page! 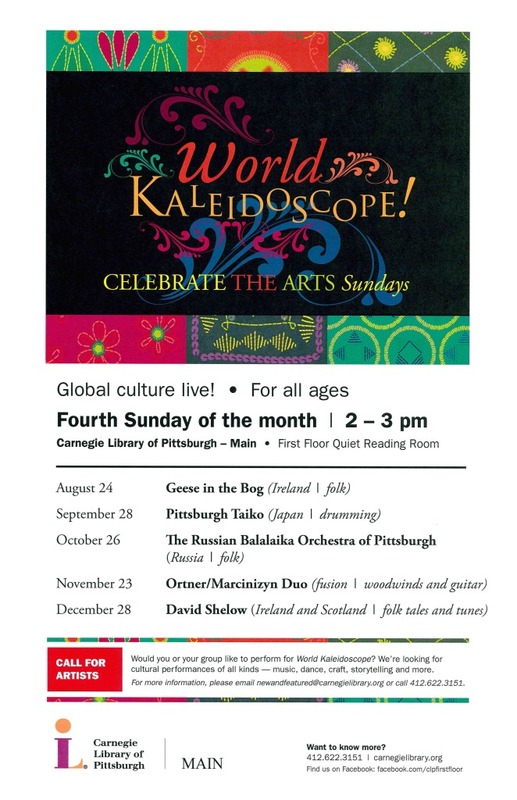 We will be participating the Carnegie Library of Pittsburgh’s World Kaleidoscope series on Sunday, September 28 at 2 PM, where we’ll be giving a free performance in the Quiet Reading Room on the first floor of the Main Library. For more information, visit the Carnegie Library website. Continuing the tour of our social media presence, check out our YouTube channel to see videos from various performances over the years. Did you know we have a Facebook page? 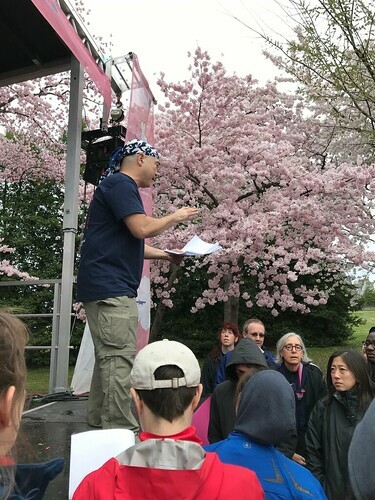 Come find us at https://www.facebook.com/PittsburghTaiko. Here, we share the latest news about the group, as well as pictures, videos, and more! Interested in learning how to play taiko? We’ll be kicking off the fall season with a Beginner’s Workshop on Saturday, October 4 at 1 PM. Registration is $25 for community members, $15 for students and JASP members. Check out the Beginners Workshop page for more information and to register. We hope to see you there! Hi everyone! One final reminder that our Spring Concert is today, Sunday March 23rd in Bellefield Hall on the University of Pittsburgh Campus at 2pm! Doors open at 1:30pm, and there is a suggested donation of $5, students are free with a valid ID. The address to Bellefield Hall is 315 S Bellefield Ave, Pittsburgh, PA 15260. Hi everyone! 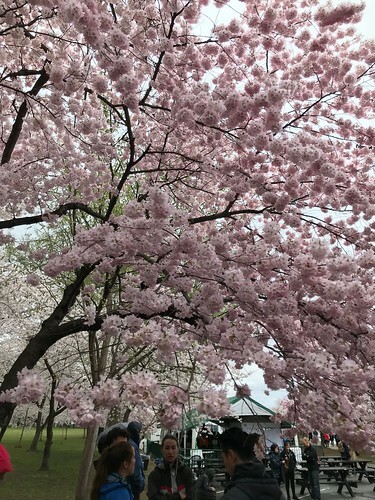 We’re very happy to announce that our spring concert, titled Haru Matsuri (Spring Festival), will be on Sunday, March 23rd at 2pm in Bellefield Hall on the University of Pittsburgh campus. Whether you’ve seen us before or are brand new to wadaiko, please come and watch us give our all! Admission is free for all students, and there is a suggested donation for non-students of $5. This goes towards future concerts, repairing and replacing our gear, and supporting our goal of spreading wadaiko across Pittsburgh.